Animal waste and its associated odours are a common source of frustration to anyone who has to maintain kennels and runs. Odours can hide deep within tile, grout and plumbing lines, making it hard to eliminate their source. 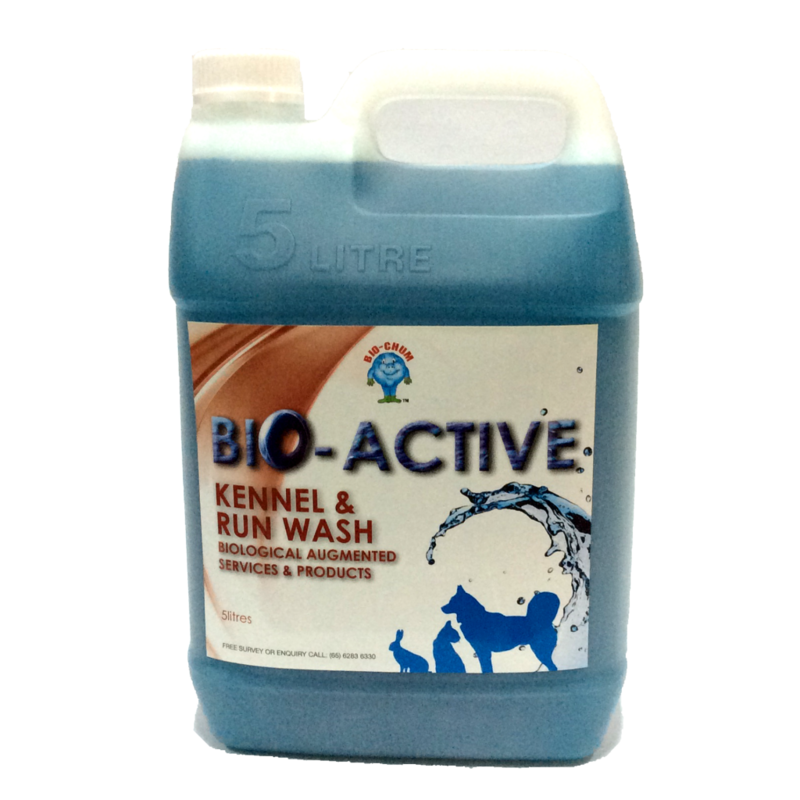 Bio-active Kennel & Run Wash is a one-step system for cleaning and eliminating the source of odours while maintaining drain and plumbing lines. It is the biological solution – easy to use and time saving. With Kennel & Run Wash, there is no need for an initial cleansing step with a neutral cleaner. Kennel & Run Wash does the complete job in one step – it cleans, refreshes, maintains plumbing lines, and deodorises by destroying the source of bad odours. The microbial activity of Bio-active Kennel & Run Wash penetrates porous surfaces and works deep inside plumbing to eliminate organic waste build-up and obnoxious odours. This scientifically developed product is specially formulated, providing the strongest microbial action in the industry today. With its biodegradable surfactants, fresh fragrance, and beneficial bacterial cultures, Kennel & Run Wash is the naturally effective way to combat organic waste and odour problems without using toxic and caustic chemicals. 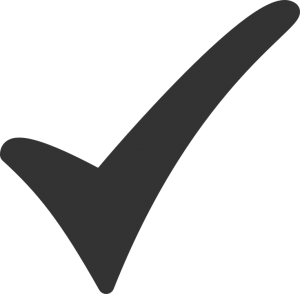 Animals are not subjected to harmful cleaning fumes or irritating rashes. A fresh, sanitised boarding area awaits every animal. Wash surface with Kennel & Run by mopping or applying onto entire area. Allow excess to soak into porous surfaces. For further microbial action, pour solution into drains to keep plumbing lines free flowing. Add a few capfuls of Kennel & Run Wash to tap water in mop bucket. Do not mix with detergent as it will affect the bacteria stability. Mop floor thoroughly and leave it wet. Dispose of used mop water into drains to enhance the bio-active cleaning action throughout plumbing lines. o not transfer solution into spray bottle as the spraying pressure will break the bacteria spores which will affect the effectiveness of the product. For optimal results, squirt or pour solution at affected area.